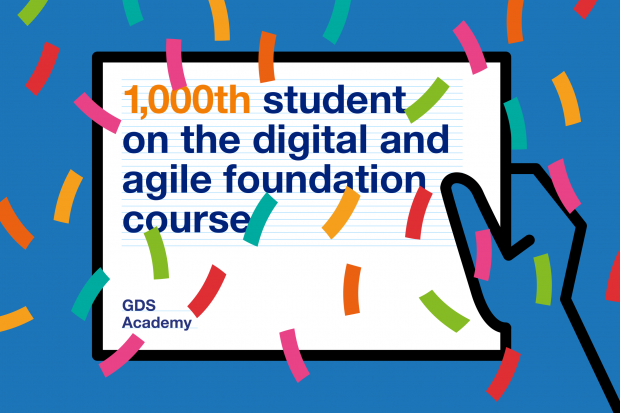 The GDS Academy has just celebrated the 1,000th graduate on its digital and agile foundation course. 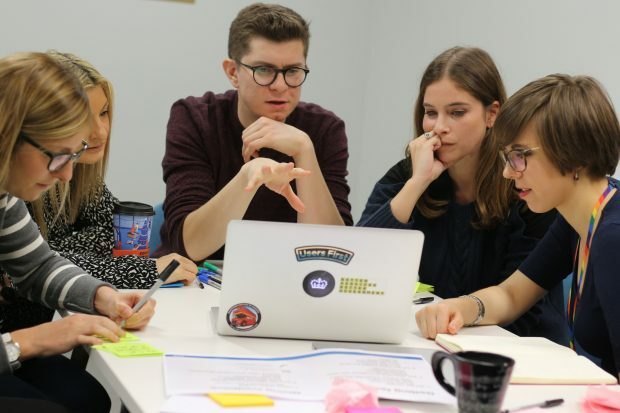 In this blog post we speak to 4 graduates about how the course helped them take their digital careers to the next level. 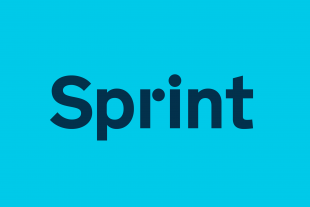 In the last 12 months, things have evolved, the context has changed and so have user needs. One thing that hasn’t changed, though, is that blogging is hugely important to us. 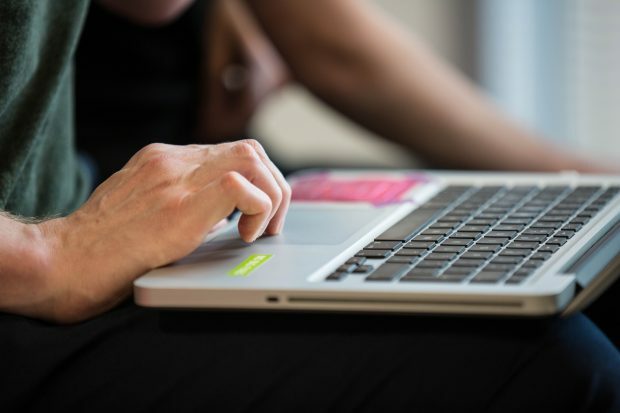 Read about some of the changes we’ve made to our blogs and what's coming up. 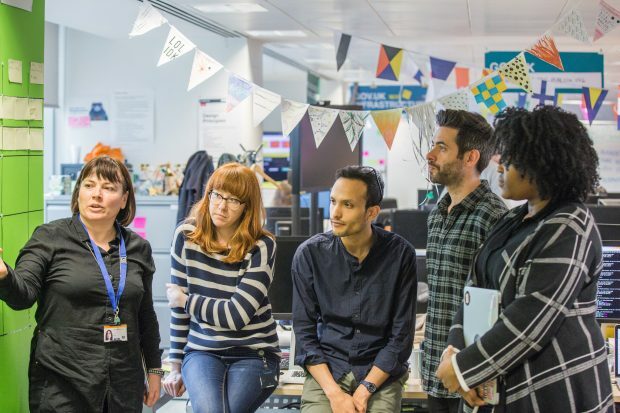 GDS is working with organisations across government to pilot a new way of working. 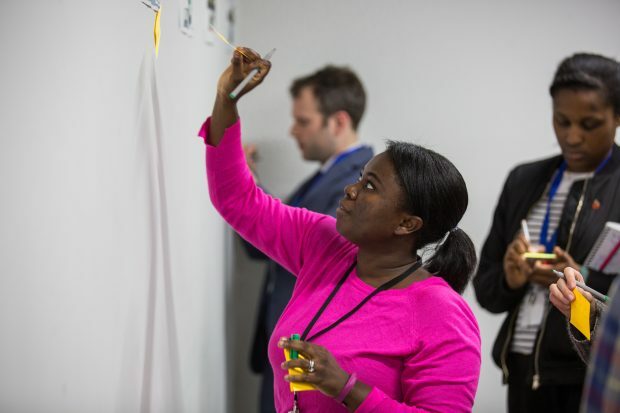 We're forming networks of people with different skills and from different departments, who will work together to improve end-to-end services that cross departmental boundaries. We’re calling these networks ‘Service Communities’. Workshops with our department colleagues give us a joint view of our challenges and a shared sense of ownership – but planning and running them is a real skill. To help with your next workshop, we’ve put together our top 10 tips from 6 months of intensive workshopping.